We are located at the city end of Hall Road in Norwich with plenty of free onstreet parking close to the shop. We are a family-owned business and pride ourselves on good service and value products. We aim to provide complete satisfaction. Feel free to browse our online store, new things are being added all the time! 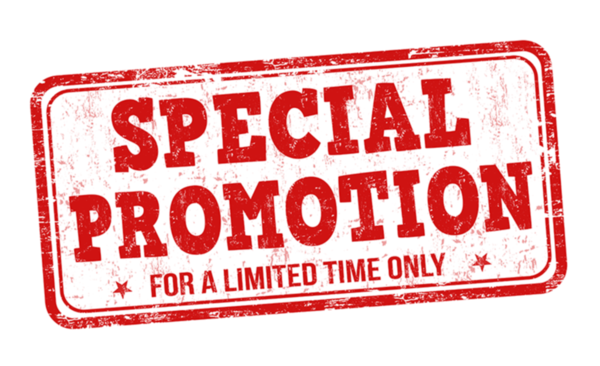 Check out our SPECIAL OFFERS! Special Online Offer: September Only! Mattress Scam - BUYER BEWARE!